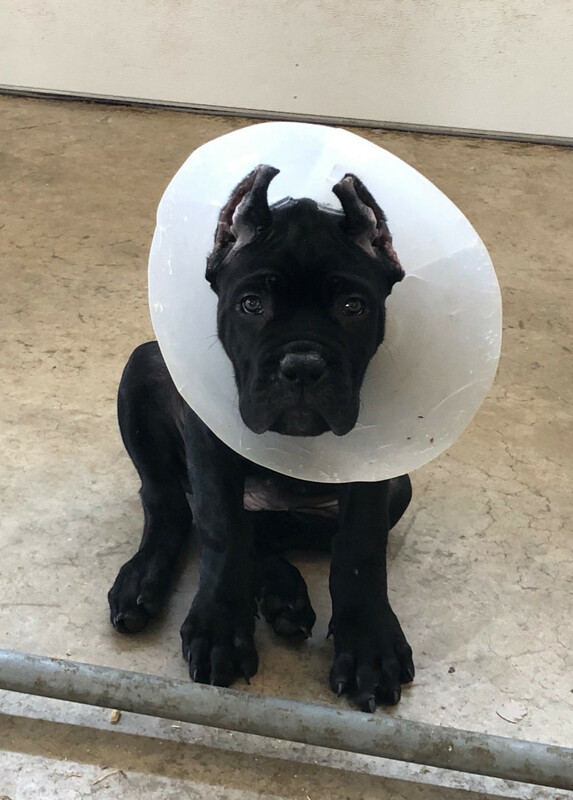 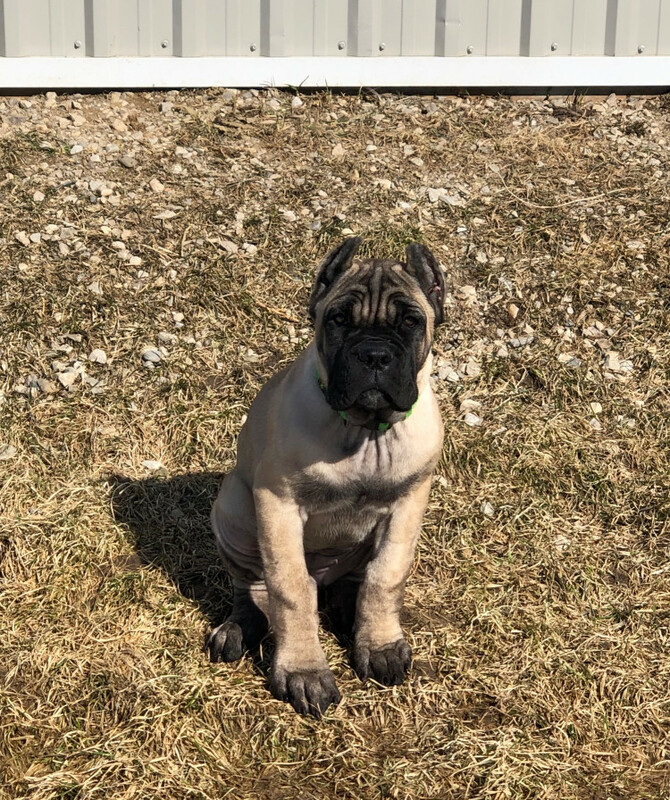 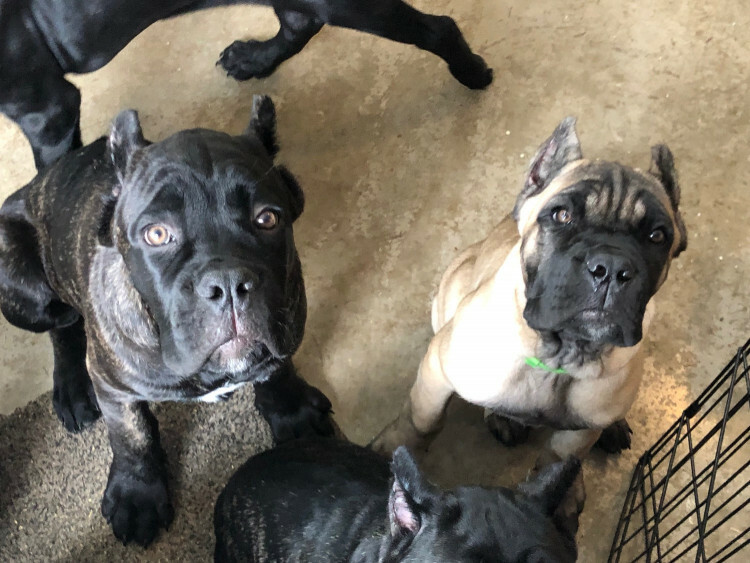 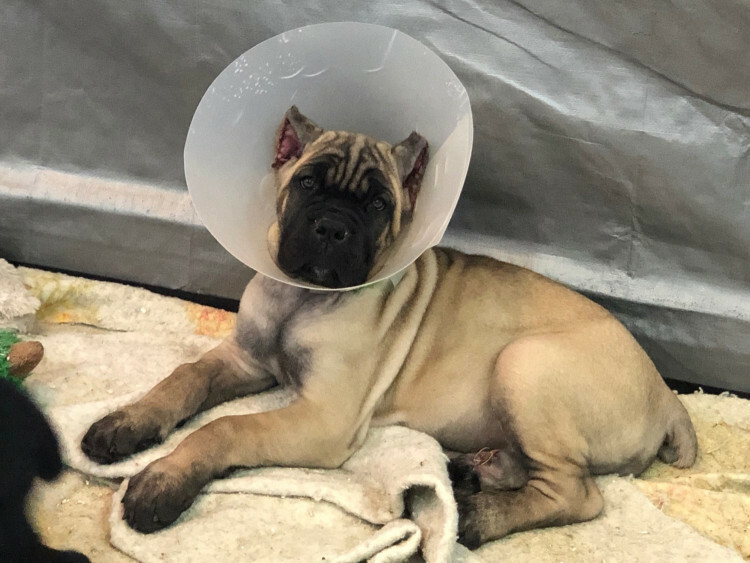 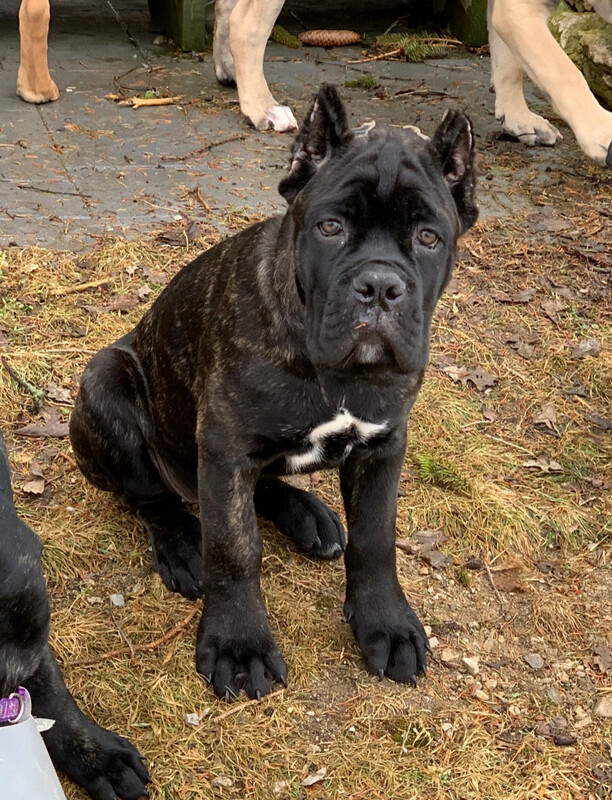 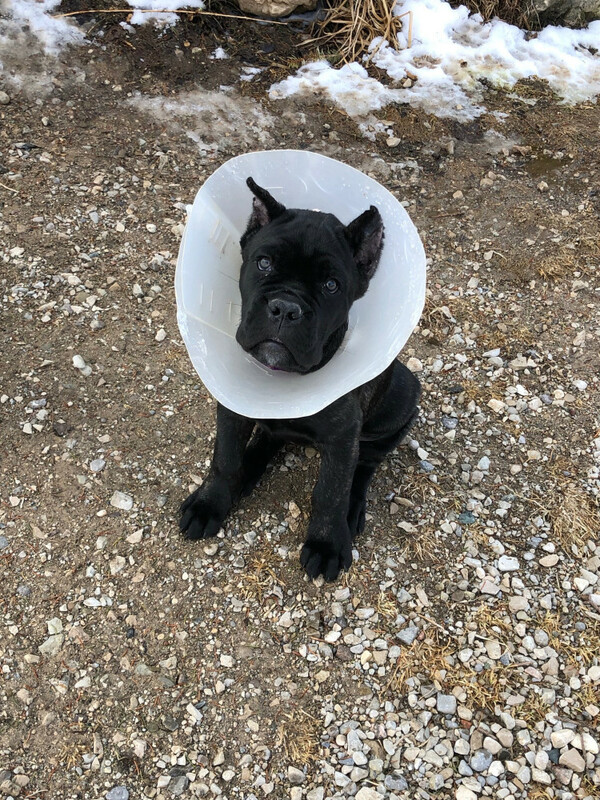 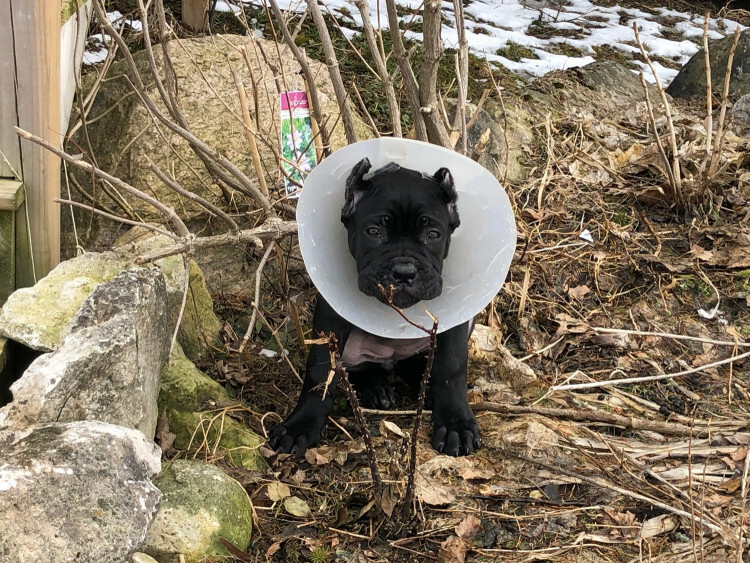 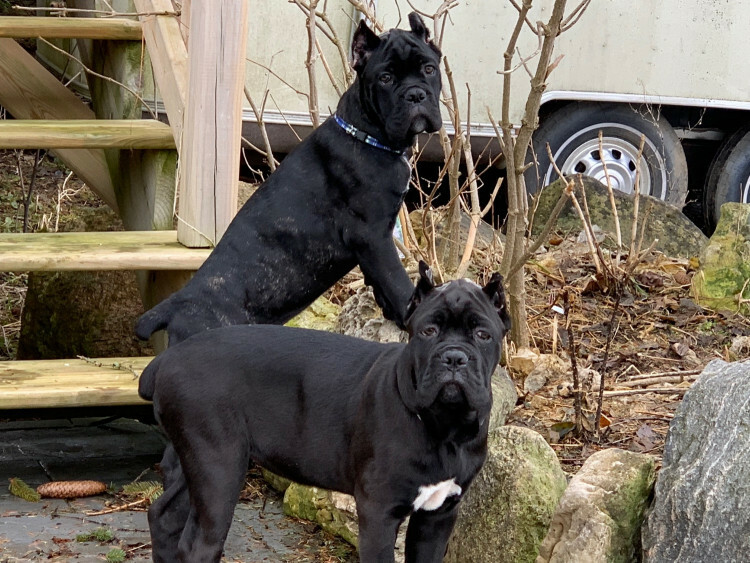 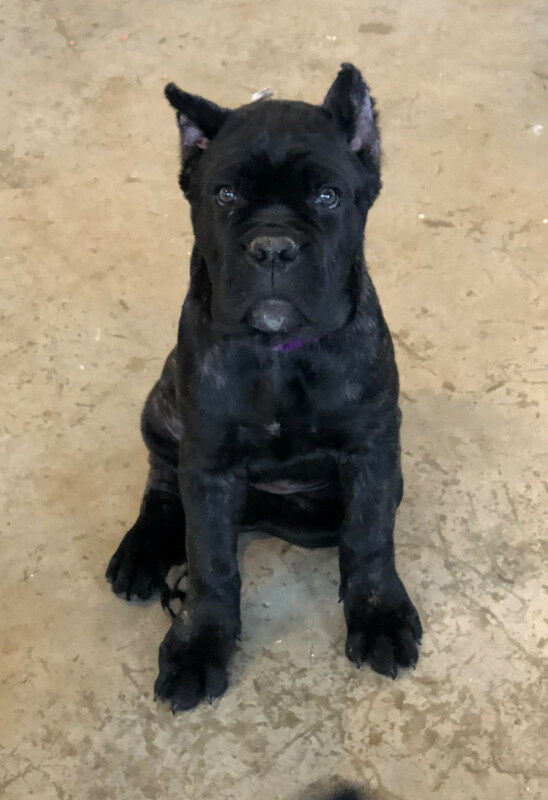 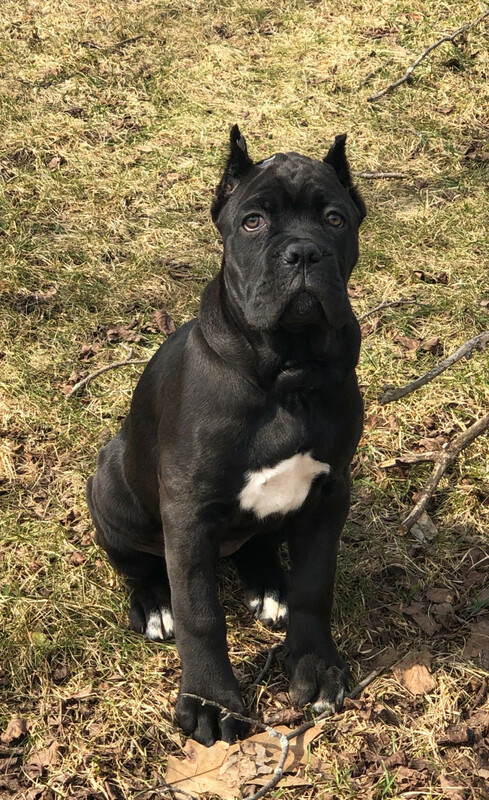 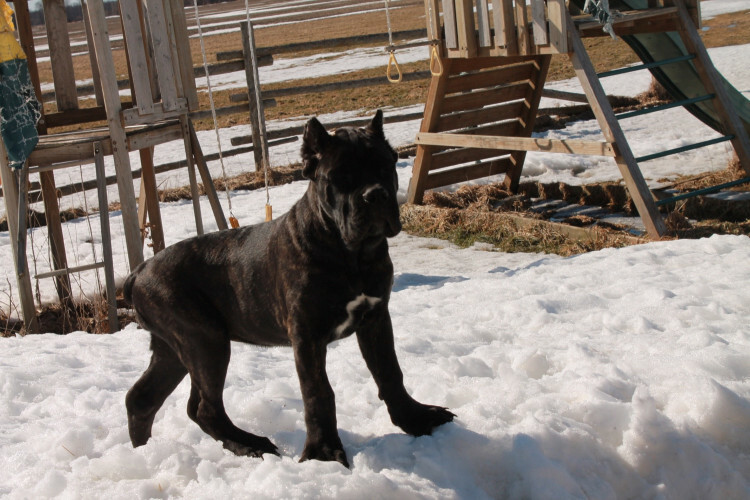 We have available females out of Stella x Marcello litter! 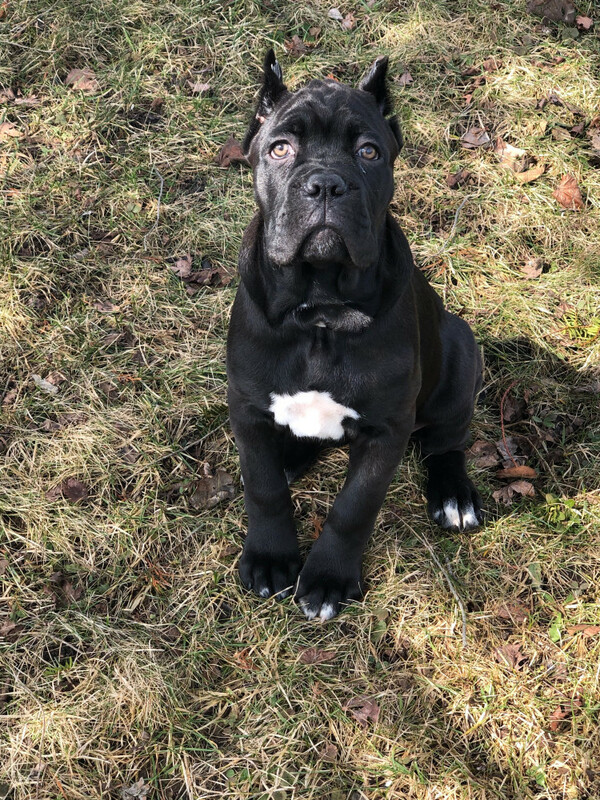 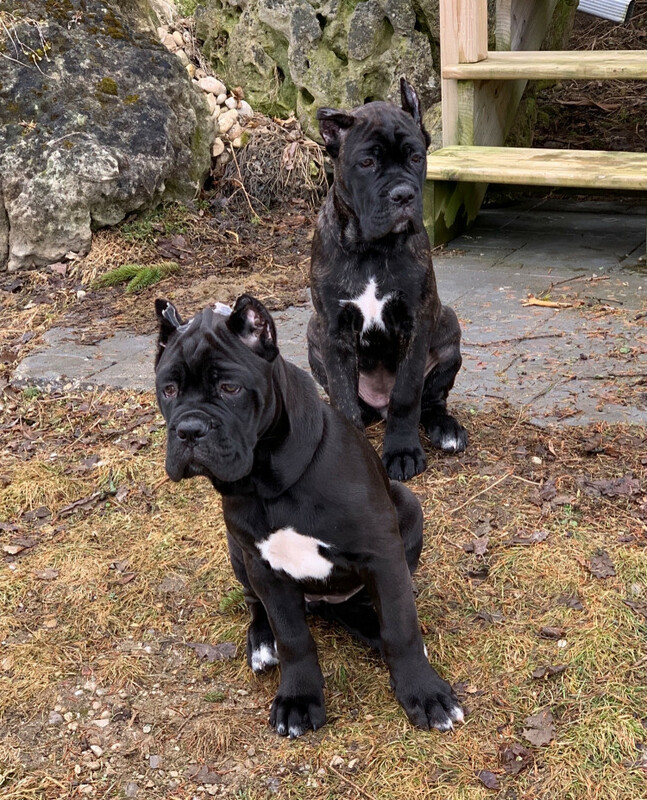 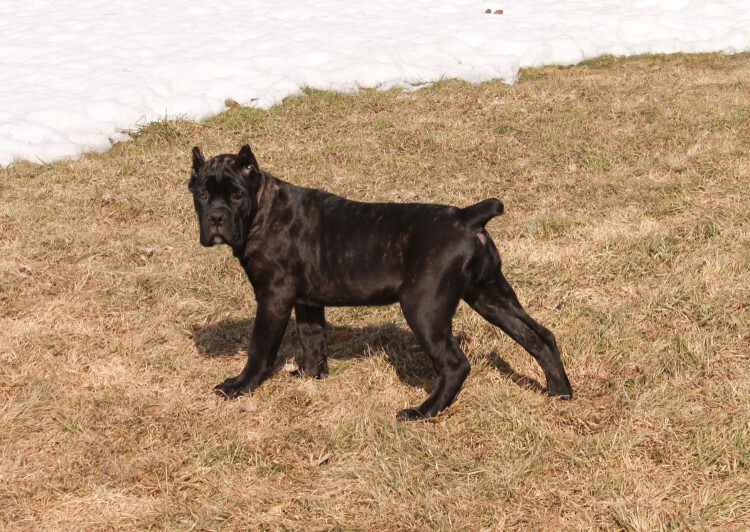 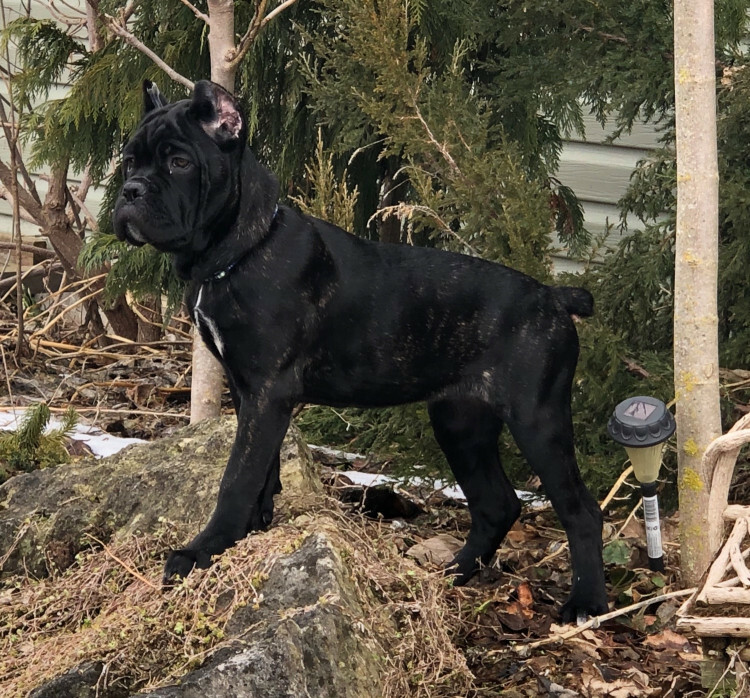 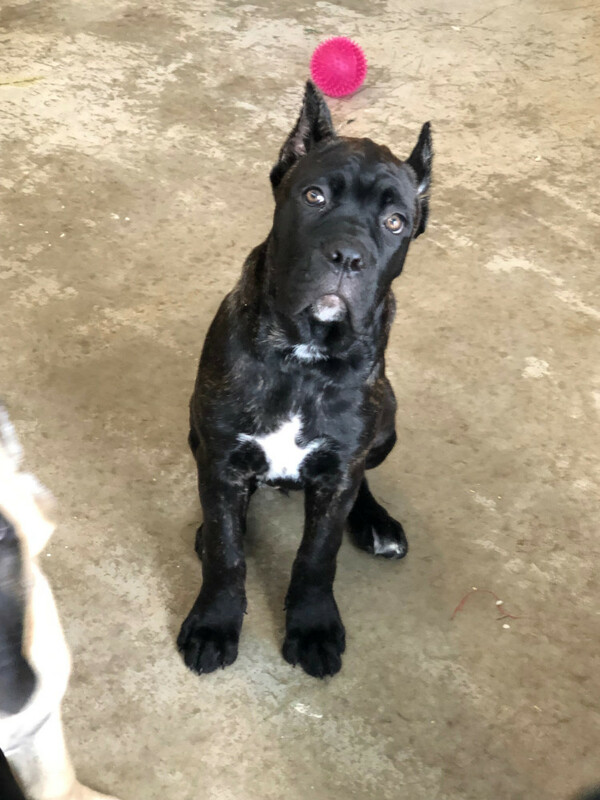 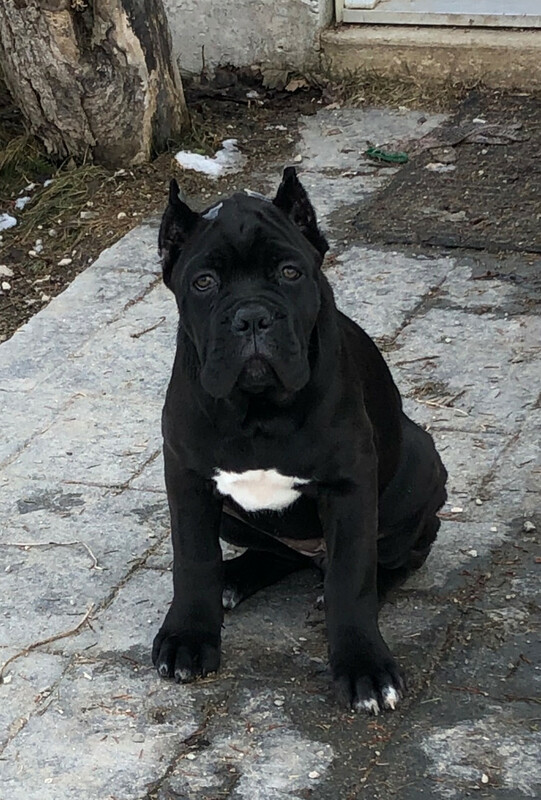 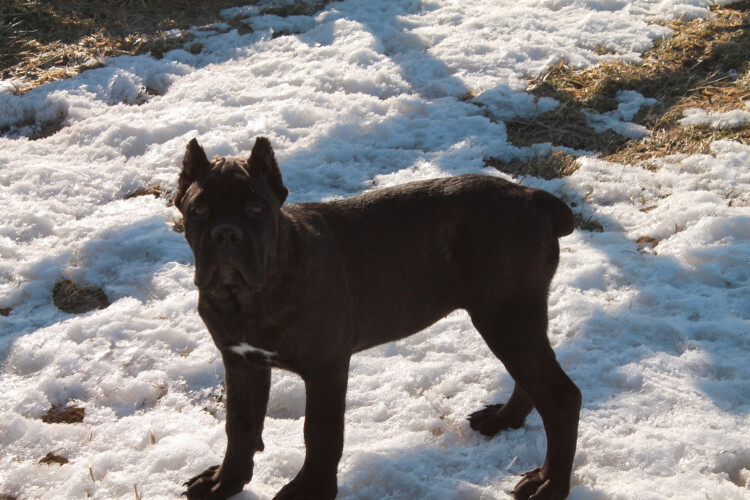 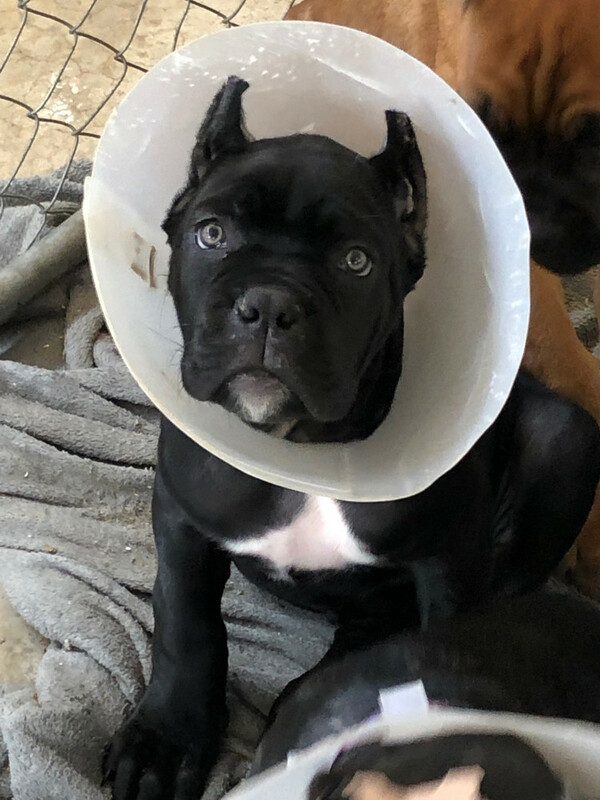 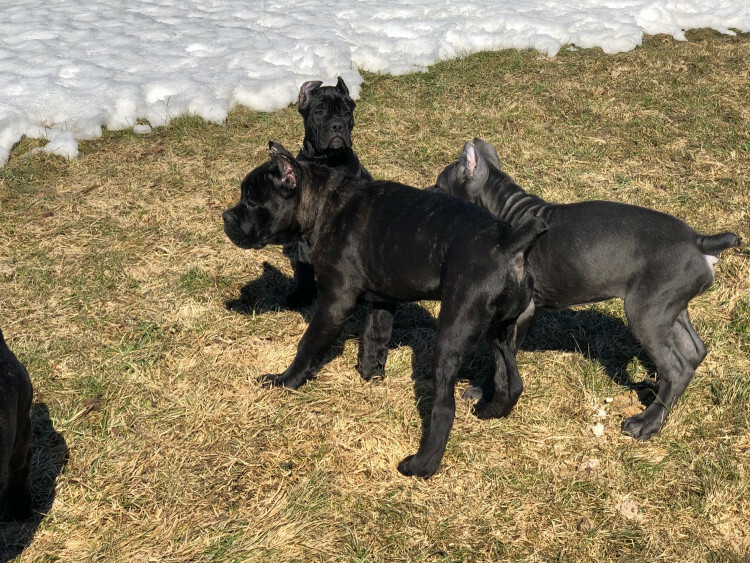 We have available females out of Amore x Capone litter. 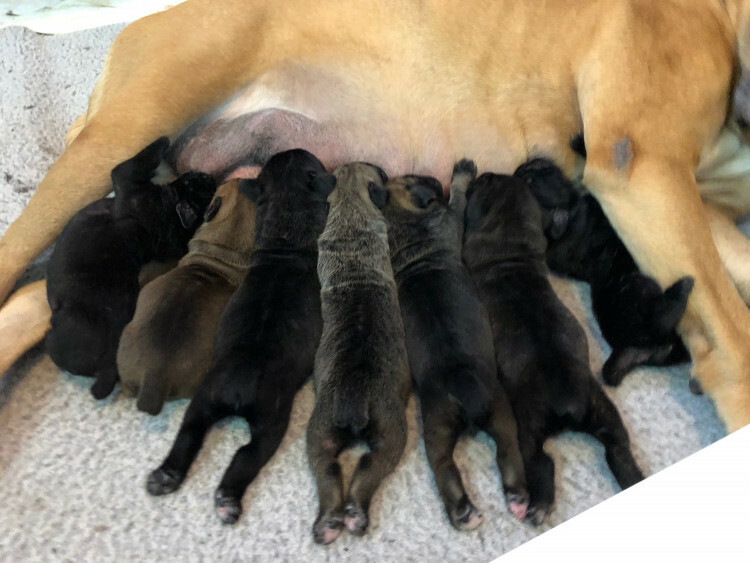 ​Puppies were born December 19, 2018. 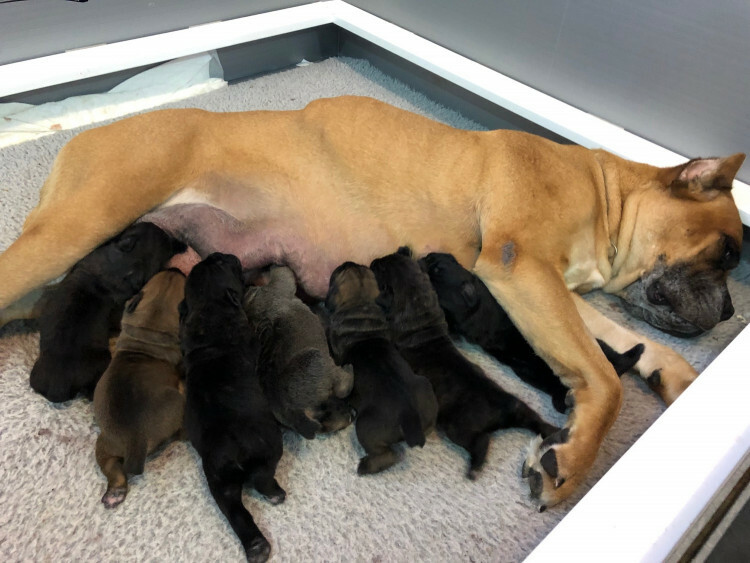 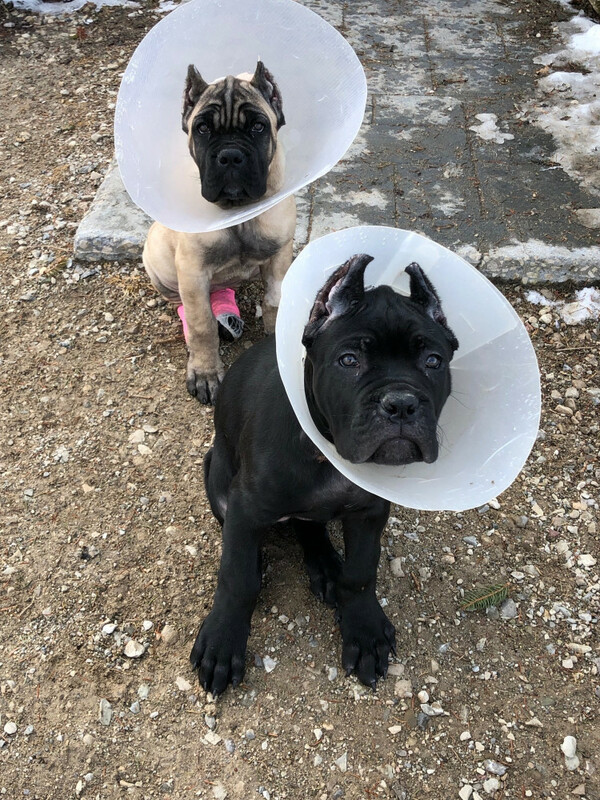 We are happy to announce the arrival of Giselle x Marchello puppies!